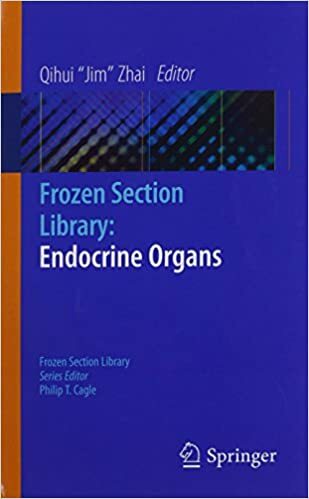 This book provides a concise yet comprehensive summary of the current status of the field that guides patient management and stimulate investigative efforts. 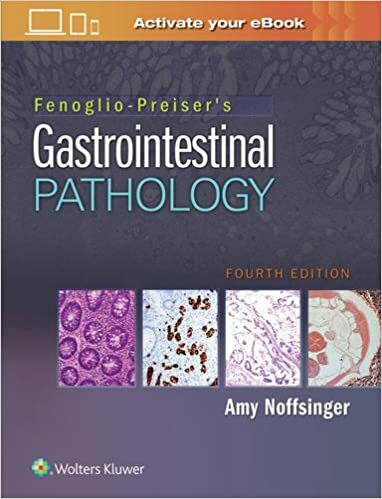 It is an easy reference for day-to-day anorectal pathology. The text reviews new testing procedures for anorectal diseases and provides new treatment options about anorectal disease both benign and malignant. 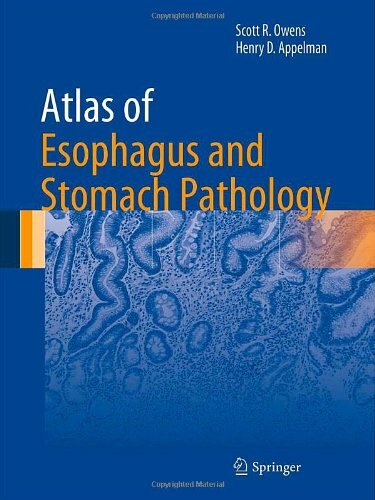 Atlas of Esophagus and Stomach Pathology provides an image-based resource for those studying normal histology of the upper gastrointestinal tract, as well as the microscopic manifestations of developmental abnormalities, toxic insults, infectious diseases, inflammatory and autoimmune conditions, and neoplasia in the esophagus and stomach. 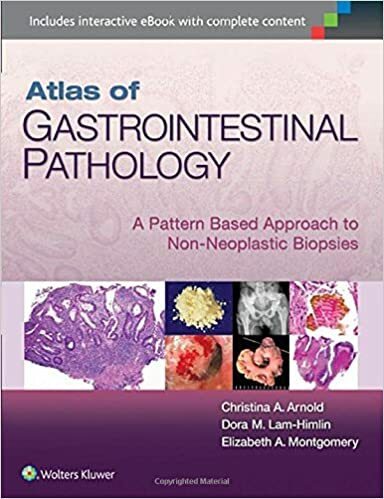 Because modern gastrointestinal pathology practice centers on specimens obtained during endoscopic examination, the atlas focuses on biopsy pathology, providing "real-world" microscopic images and ancillary diagnostic studies for most commonly-encountered abnormalities and diseases affecting these two organs. 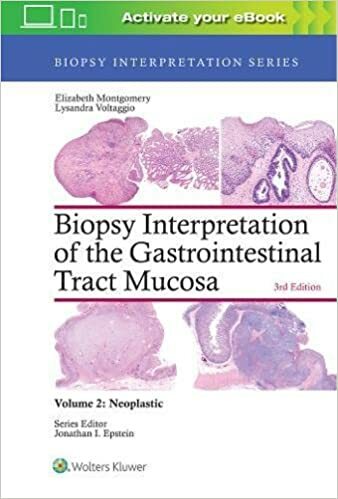 The book is supplemented with endoscopic and special study images. 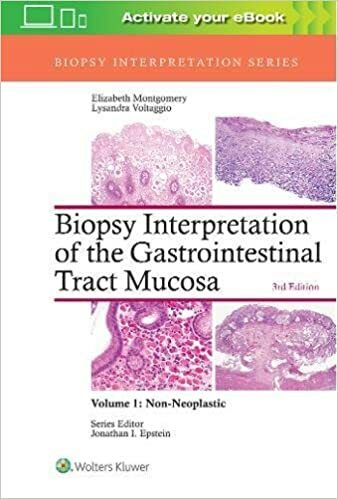 This revised and updated second edition explains how to analyze endoscopic mucosal biopsies of the ileum and colon. 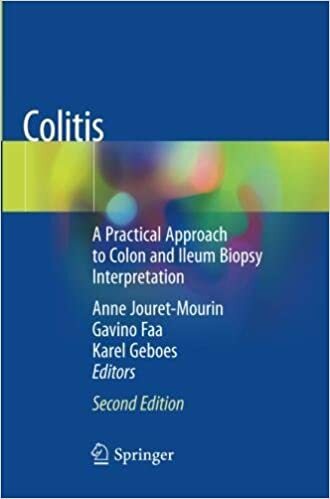 As in the first edition, the diagnosis and follow up of colitis in general and inflammatory bowel diseases in particular is covered and this edition also includes new chapters on ileitis and optimal biopsy procedures. 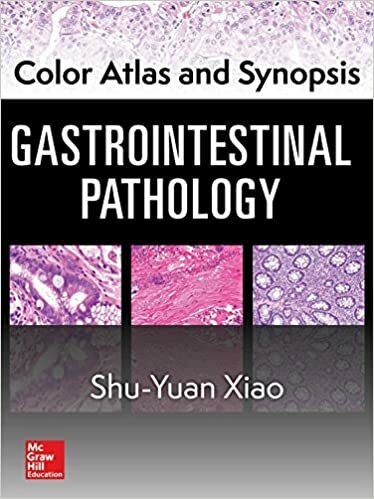 The basic lesions are described using multiple drawings together with an explanatory text and endoscopic and histological photographs. 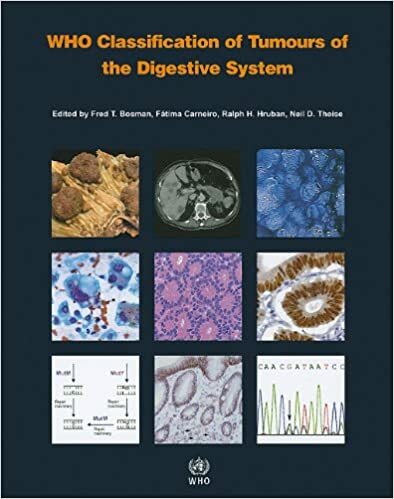 A review of various differential diagnostic issues and types of colitis is also included. The rapid growth in the number of options available for the management of colorectal cancer presents the clinician with new opportunities and new complexities. An explosion of understanding in the basic science that underlies both the disease and its potential therapies has translated into remarkable technological advances that can now be applied. 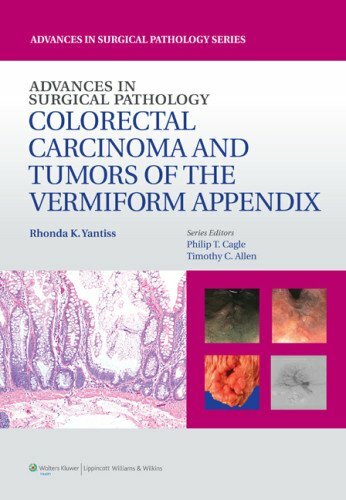 So many specialties and subspecialties have now been brought to bear that it is appropriate to attempt to bring the expertise from these areas together in one volume, so that practitioners in one aspect of colorectal cancer management can maintain knowledge and expertise regarding the capabilities of other colleagues working in this disease. 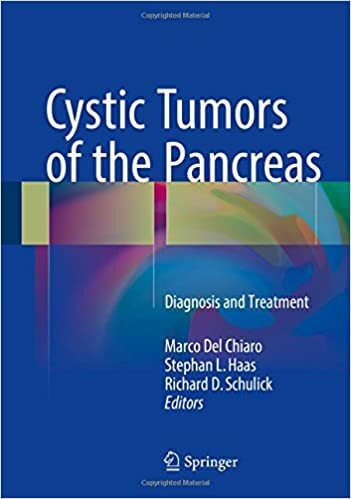 This book provides a detailed, up-to-date overview of cystic tumors of the pancreas, with coverage of all aspects of diagnosis and treatment (medical, endoscopic, and surgical). 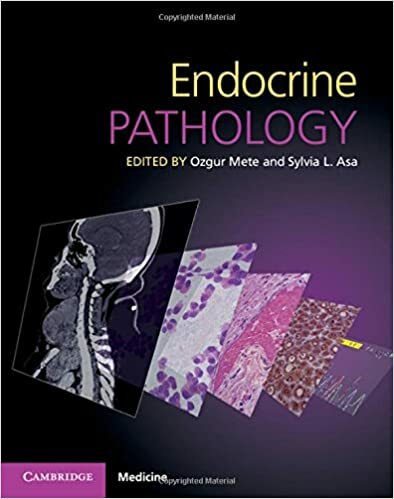 After opening chapters on pathology and classification, cytology, molecular biology, and epidemiology, the role of each of the relevant diagnostic methods is carefully examined. 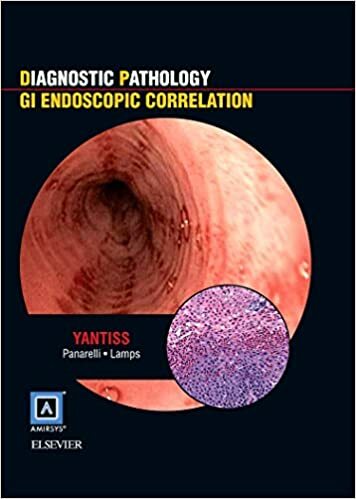 Diagnostic Pathology: GI Endoscopic Correlation is designed for the gastrointestinal pathologist, practicing gastroenterologist, and trainees in the field, although it provides useful information to general practitioners in internal medicine and surgical pathology. 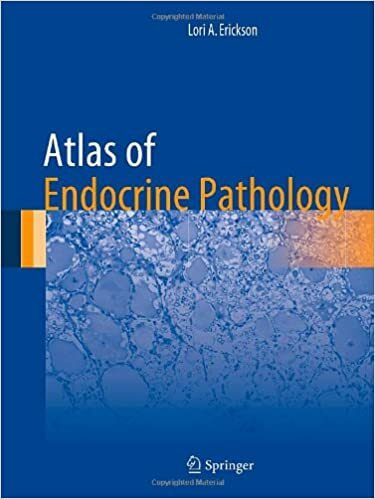 With nearly 200 diagnoses-all featuring the most recent information and formatted with Amirsys® pioneered, bulleted text-this reference provides a comprehensive, atlas-like, overview of endoscopic and microscopic correlates. 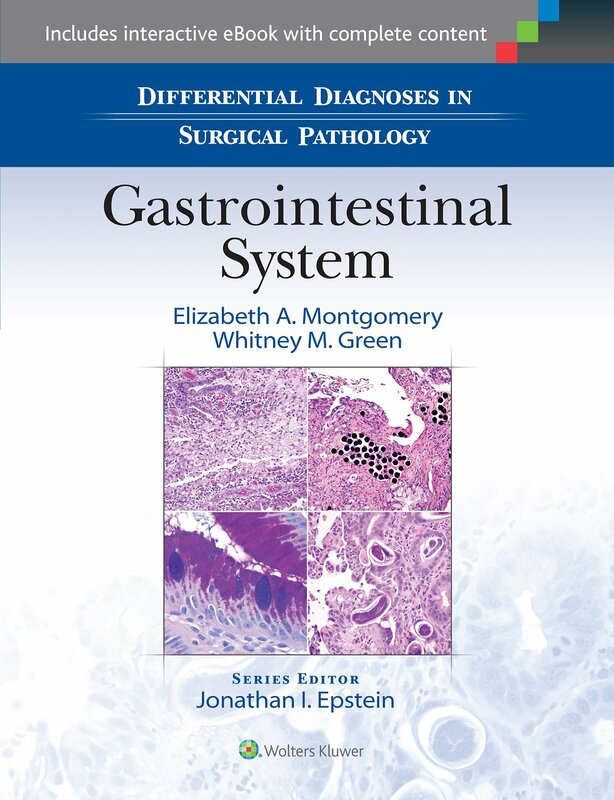 Systematically solve tough diagnostic challenges in GI pathology with Differential Diagnoses in Surgical Pathology: Gastrointestinal Tract! 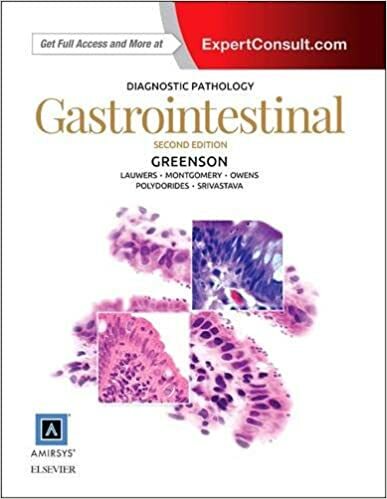 This clinical reference in the Differential Diagnoses in Surgical Pathology Series uses select images of clinical and pathological findings together with succinct, expert instructions, to guide you through the decision-making process by distinguishing between commonly confused Gastrointestinal lesions. 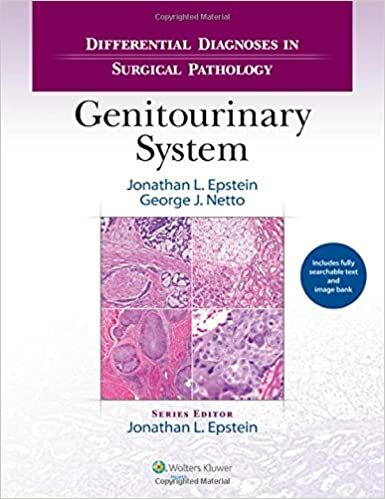 This practical resource, a volume in the new Differential Diagnoses in Surgical Pathology series, is arranged by differential diagnoses, filling a niche in urologic pathology resources and providing a practical guide to making the correct diagnosis between commonly confused entities. 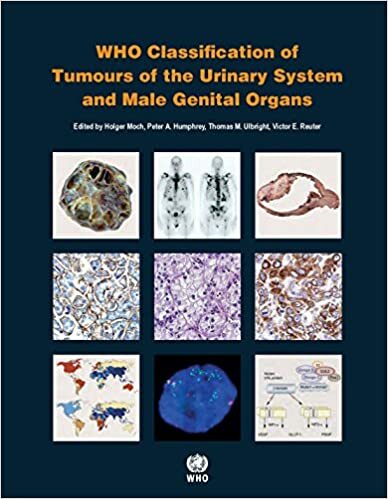 This innovative book covers over 175 differential diagnoses, ranging from the most common in surgical urologic pathology to select disorders that are less frequently seen. 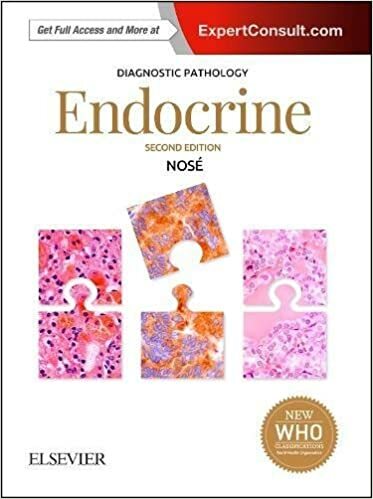 In every chapter, lesions are presented side by side for easy comparison, with clinical and pathological findings in short outline format followed by several full color images. 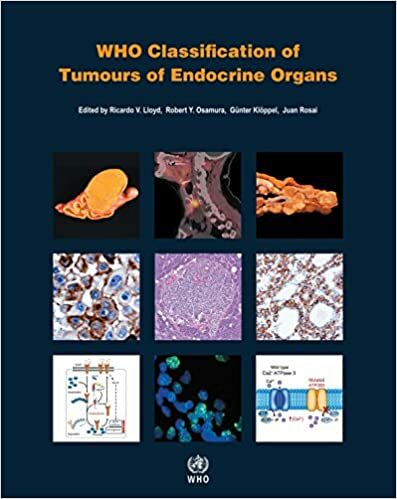 In addition to illustrating and discussing the classical features of these entities, the authors emphasize atypical features that can complicate diagnoses. 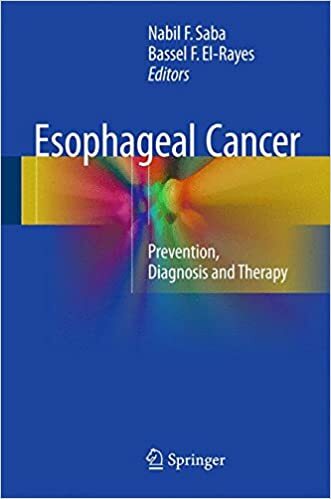 This book reviews the recent progress made in the prevention, diagnosis, and treatment of esophageal cancer. 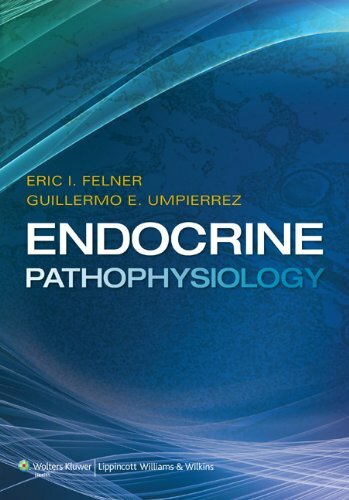 Epidemiology, molecular biology, pathology, staging, and prognosis are first discussed. The radiologic assessment of esophageal cancer and the role of endoscopy in diagnosis, staging, and management are then described. 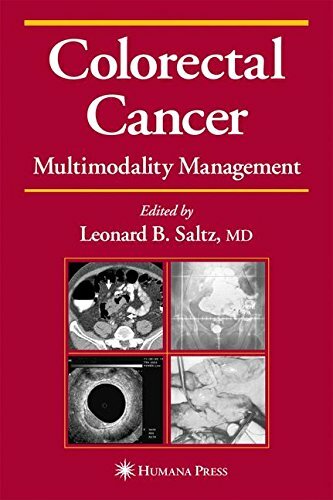 The principles of surgical resection, radiation therapy, and systemic chemotherapy for esophageal cancer are explained, and particular attention is paid to the multidisciplinary management of early-stage cervical, thoracic, distal, and junctional tumors. 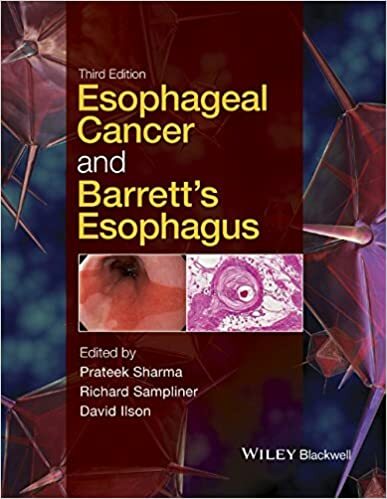 Esophageal Cancer and Barrett's Esophagus 3E will focus on these two common and key conditions that affect the esophagus, providing expert guidance to their pathogenesis, cause, prevention, diagnosis and clinical management. 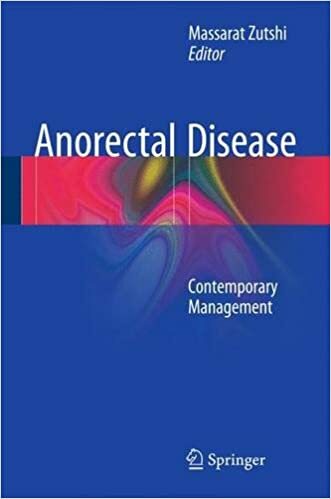 Top international names in the field will examine each of the many issues involved using the very latest evidence-based research, and clear, didactic advice will allow the reader to understand the best methods of diagnosis and clinical management of each condition - whether early or late stage.